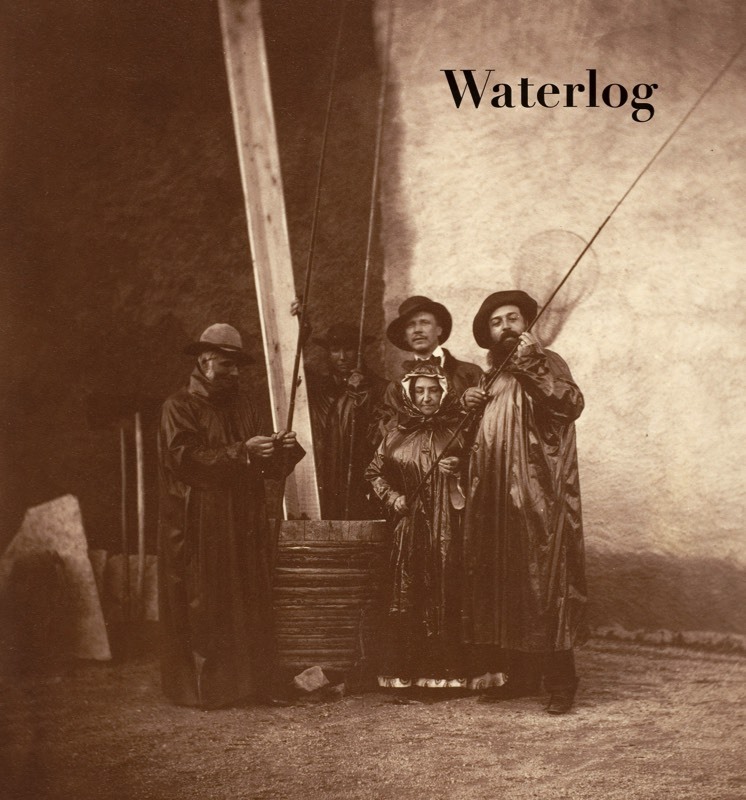 Despite popular myth, Waterlog has been around in many guises since the splendid (and highly collectable) first issue, published on January 8th, 1855 (as Waterlogge). This makes it without doubt the longest running fishing magazine of all time. Founded by a pair of itinerant drifters and shad anglers (only one was ever fully identified), the magazine grew from humble beginnings to dominate the angling scene of the late nineteenth century. It stayed in the same format for over ninety years, when, with government blessing, it was re-launched during the Second World War in 1943, in a new paper-saving style. It certainly kept the home fires burning! By 1964 Britain was booming and it was on November 7th that Waterlog resurfaced in new clothes yet again. This time though, the name was changed (in an obvious and pathetic attempt at gaining more market share) to Waterlog Gazette & Sea Angler. It was a disaster, and the magazine limped on until January 1969, when it was rescued from ignominy by an unknown financial backer and published for the first time in colour. For the next twenty-seven years it followed the downward spiral of ‘how-to’ magazines flooding the market and eventually lost its way. The editor left rather hurriedly in 1994 to an ‘unknown African destination’, taking with him any remaining profits and the company secretary. So, in 1996, just when the magazine had all but disappeared (along with the burbot), two more itinerant drifters picked it up out of a ditch. Then, with a dedicated, skilled, and dare I say, penniless band of helpers and contributors, they once more set Waterlog on the very long, very damp road to angling immortality. And if you believe that, you’ll believe anything . . .
Waterlog was actually founded in 1996 (published by Jon Ward-Allen and co-edited by Jon Ward-Allen and Chris Yates) with the objective of providing good quality, albeit eccentric stories in magazine format for anglers who enjoy the process of fishing as much, if not more than the catch. From Issue 51 the magazine changed format and became quarterly rather than bi-monthly. Its coverage, whilst maintaining stories of high literary quality, and the regular spoofs, broadened to include the historical and environmental aspects of angling. The magazine is edited by Jon Ward-Allen, with Andrew Herd, and produced quarterly. It is available on subscription only but back copies can be bought via this website. 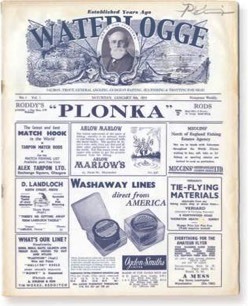 Waterlog is printed in the UK. Waterlog has been described by some as the best fishing magazine in the world, but readers need to judge this for themselves. To find out more about subscribing, click here.